The official said the insurgents were laced with modern weapons and they had prepared a well-organized plan to capture the district. Sharif said he had contacted security officials in Kabul and Lashkargah, the provincial capital, but there had been no positive response as yet. The provincial council deputy chief, Abdullah Alizai, also confirmed the Taliban had besieged Musa Qala district. He said the rebels had surrounded the district administration office, police and army compounds. “Only dry breads reach the security forces in Musa Qala. The security personnel cannot sleep and are unable to fight and need emergency assistance,” the public representative said. He said security officials should order airstrikes on the district before the night fell in order to save the district from falling. 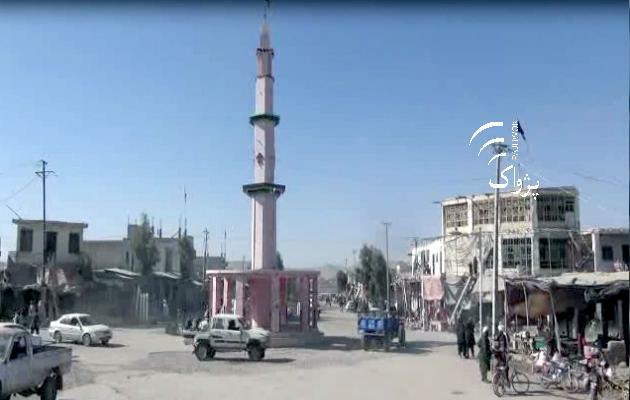 However, Helmand police spokesman Shah Mahmood Ashna told Pajhwok Afghan News that the provincial police chief and the deputy intelligence chief had reached Musa Qala district to strengthen security there. He said there had been complete coordination among security forces and the problem in Musa Qala would be resolved soon. The district had been under Taliban control during initial years of former president Hamid Karzai’s government.